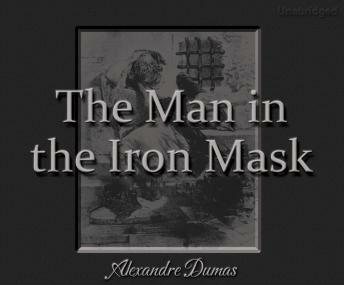 The Man in the Iron Mask is Alexandre Dumas' darker, more grown-up aftermath of The Three Musketeers. King Louis XIV has ushered in an era of absolute power, where his word is law and he accepts no dissent. Some believe Dumas might be commenting on the political situation in his own contemporary France. By glorifying the past through creating the beloved characters of D'Artagnan, Athos, Aramis, and Porthos, Dumas reminded his readers of what they might be missing in their own France. The Man in the Iron Mask climactically concludes the epic adventures of the three Musketeers who, once invincible, meet their final destinies.